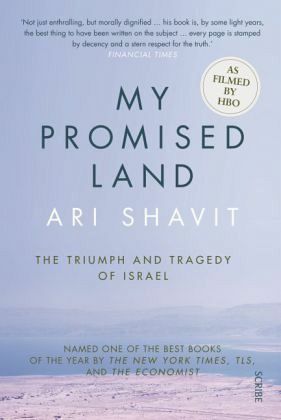 A groundbreaking and authoritative examination of Israel by one of the most influential columnists writing about the Middle East today, My Promised Land has been called 'the best book to have been written on the subject [of Israel]' by Simon Schama. 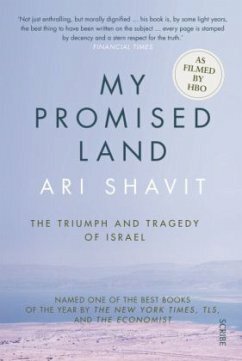 It asks difficult but important questions such as: Why did Israel come to be? How did it come to be? And how can it survive?